Valve should have handled the Vertigo release in a more efficient manner. 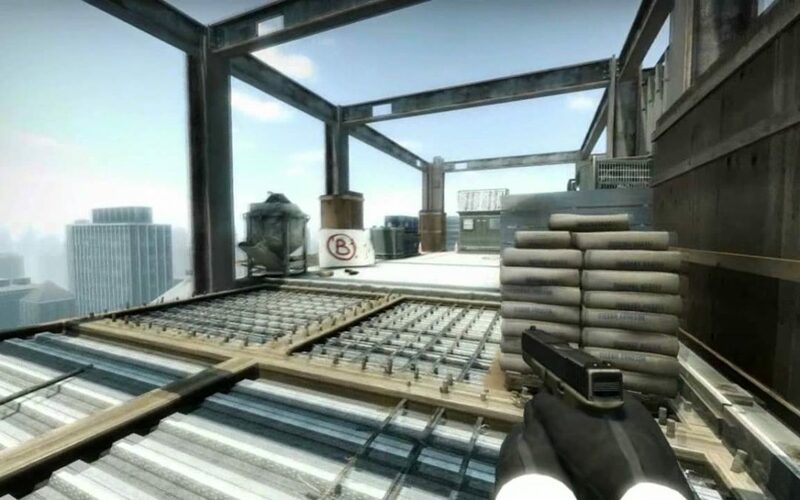 The addition of Vertigo to the Active Duty Map pool was a surprise to most professional Counter-Strike players. Counter-Strike’s competitive nature is dependent as much on the players and teams as the maps and the game balance. Valve is constantly looking to balance the game either via changes to the weaponry accuracy, the economy or as in this case, the addition/removal of maps. The last time a new map was added to the CS: GO map pool [ outside of the regular competitive maps] was in December 2013. Valve has rotated a few maps in and out of the active duty map pool. 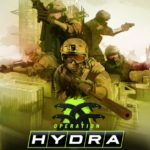 We have seen maps such as Inferno, Nuke, Dust 2 and Train move out of the active Duty map pool for a remodel. However, the addition of Vertigo is the first in a very long time that Valve has added a new map to the Active Duty Pool. Addition of new maps is great for the game. Vertigo already has claimed its first environmental kill in a professional match. Counter-Strike features a significant lack of regular updates from Valve. It is not without reason since the game can carry itself and feature teams constantly strategizing against each other. The seven Active Duty maps often present a formidable challenge to professional teams. They need to work on their tactics for each individual map. It is rare to see a team with proficiency on all the seven maps at the same time. 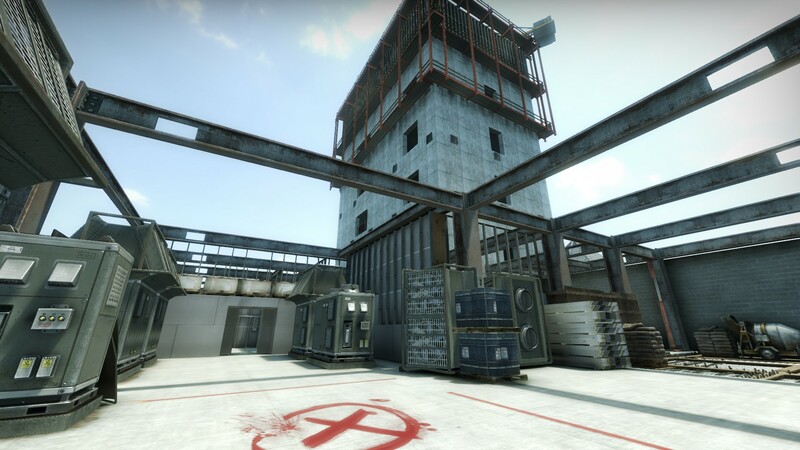 However, its been nearly five years since the addition of a brand new map to CS: GO’s Active Duty Map pool. Valve has rotated maps in and out as they attempt to remodel maps to suit the professional scene. However, seeing the same maps over a continuous period of time can get tiring for the average viewer. There is a limit to how teams can innovate and keep the game afresh within a fixed set of parameters. Valve’s addition of Vertigo the active duty map pool is a great decision. However, they could have handled the way for new maps to be added to the game in a more efficient manner. Vertigo is untested by professional teams and needs many changes. When Valve released Overpass and Cobblestone, there were many voices of dissent in the community. The two maps were nowhere ready for competitive play and teams were struggling to figure out how to play on these maps. A lot of resources were used in trying to figure out the optimal playstyle on the new maps. Over time, we saw teams emerge victorious when they were able to master the maps and play better than their counterparts on the maps. Vertigo has problems, it is definitely not the perfect map for competitive play. 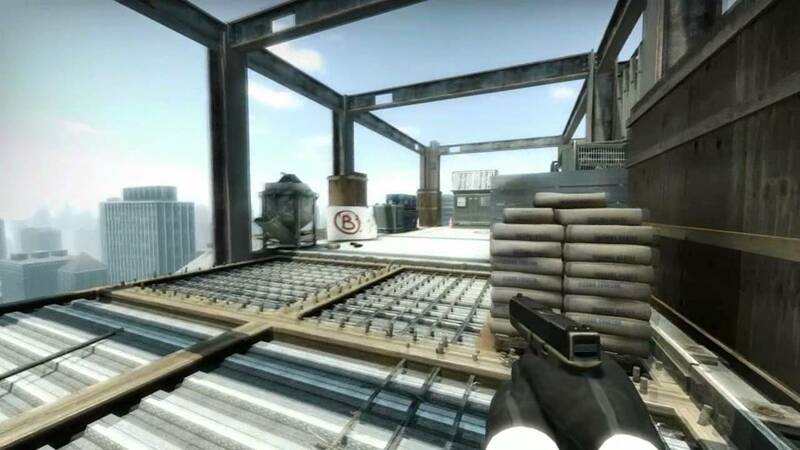 The map features multiple levels of in the map and there are many angles and wall-bangs which require the developers’ immediate attention. So was Valve hasty in their decision to introduce the map into the professional scene? 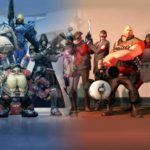 Incorrect Timing: A new Map and a big change to the esports scene. The Katowice Major took place in February and the next Major ( the Berlin Major ) is still some time away. If Valve wants to add a new map to the existing pool, as they have done, this was a perfect time. It allows enough time for teams to playtest the map. It also allows CS: GO developers to make changes to the map based on the feedback of the professional players. Any change is bound to feel unnecessary to the players as they are more comfortable on the existing maps. However, adding a new map keeps the game afresh and it can result in the development of Vertigo as a viable competitive map. Valve should consider a slow and methodical approach to bumping maps onto the active duty pool. Bringing new maps out of the blue into professional competitions does not bode well for the game. Teams do not have time to prepare for the map, especially if its a brand new map such as Vertigo. For many of the upcoming tournaments, we will see all teams vetoing Vertigo and refusing to play the map. They will utilise this time to get practice time on the map and have a better understanding of its layout. This defeats the whole purpose of adding a map such as Vertigo to the professional scene. Valve does keep an open line of communication with the professionals to receive feedback about the map. This is why they were able to ensure Overpass becomes one of the best maps in the map-pool right now. Valve could have ensured that they add they announce the addition of the new map in advance. Instead of surprising everyone with the addition of Vertigo, the announcement would allow teams to prepare with the new map. Teams would be able to form strategies and play scrims against each other on Vertigo. The new map definitely has its perks adding a new outlook to the CS: GO competitive scene. It is great for the viewers as they will be able to watch professional players on Vertigo. Should Valve take control of the CS: GO professional scene? 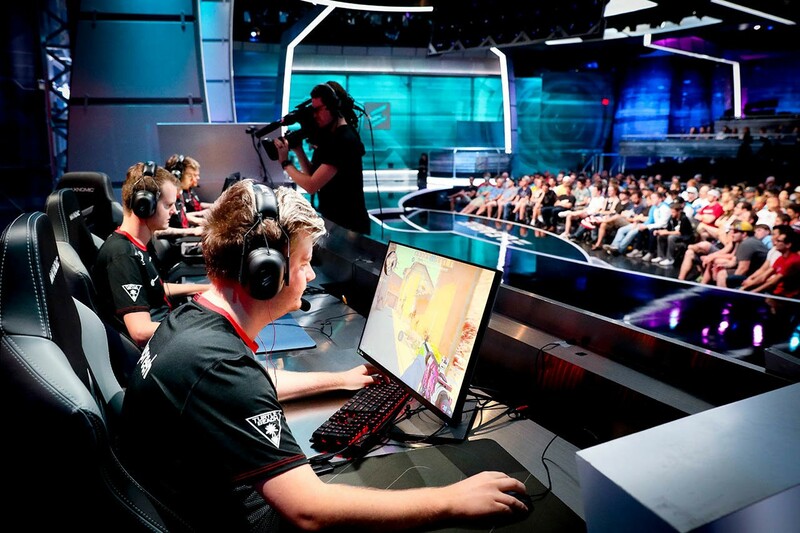 Counterstrike is the poster child when it comes to the success of esports on an organic level. Third party tournament organisers are able to get huge viewership numbers. There is no incentive for Valve to ever consider a closed circuit in Counter-Strike. However, it does make adding drastic updates to the game somewhat problematic. An early announcement of such a drastic change such as a new map would definitely help out a lot. Alternatively, they would ensure that Tournament organisers, players and teams are kept in the loop regarding a new map. The next event to use Vertigo as an official map is Dreamhack Rio. Even Dreamhack has expressed doubts about whether teams will pick the map at their event. 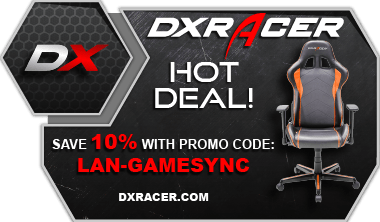 Dreamhack Open Rio takes place from the 19th of April till the 21st. It features many Tier two teams and they will definitely use the map in order to gain an advantage that they can over their opponents. For now, do contend yourselves with this clip of a pro player falling off the map on Vertigo. The Jury has been voting since @csgo_dev decided to swap in Vertigo for Cache in the active Map Pool! Other tournament organisers such as ESL and Blast have also announced their schedule for the addition of Vertigo. The community is slowly adapting to the change in the map pool and it will be interesting to see how the top teams prepare on the map.